Sometimes it's easy to take for granted how much land there is in America. Sure, it's harder and harder to find places that haven't been explored, but it's also become easier to forget places that we've already been. Kind of like the entire friggin' town in the middle of Tennessee's Great Smoky Mountains National Park. That's exactly what Jordan Liles discovered when he explored the park last year, and lucky for us, he brought along his camera to document the entire adventure. It makes for a great watch. 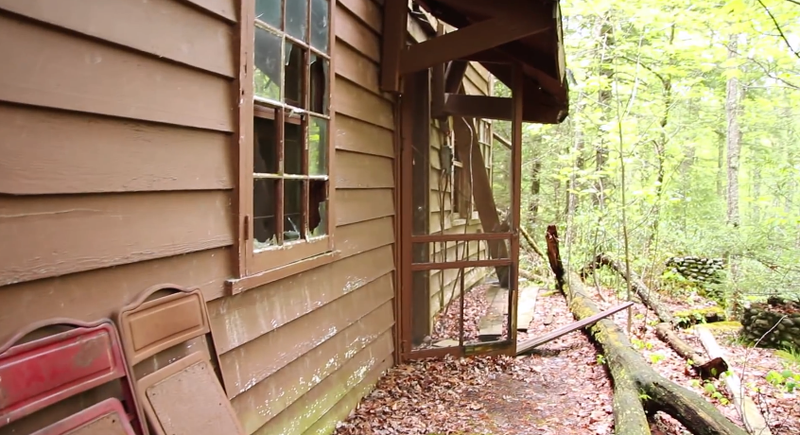 See the entire video and get directions on how you can visit the abandoned town inside Tennessee's Great Smoky Mountains National Park by heading to Roadtrippers. Researchers finally discover, plan to open Dracula&apos;s grave. We&apos;re all going to die.